Or as low as $7.50 per month over 12 months. Apply Now. 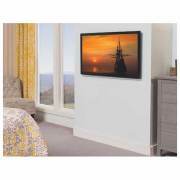 SKU: VML5B3 Category: TV Wall Mounts larger than 42"
Or as low as $41.50 per month over 12 months. Apply Now. Sanus VML5B3 Premium Series VML5 fixed-position mount is perfect for viewing your TV at eye level. 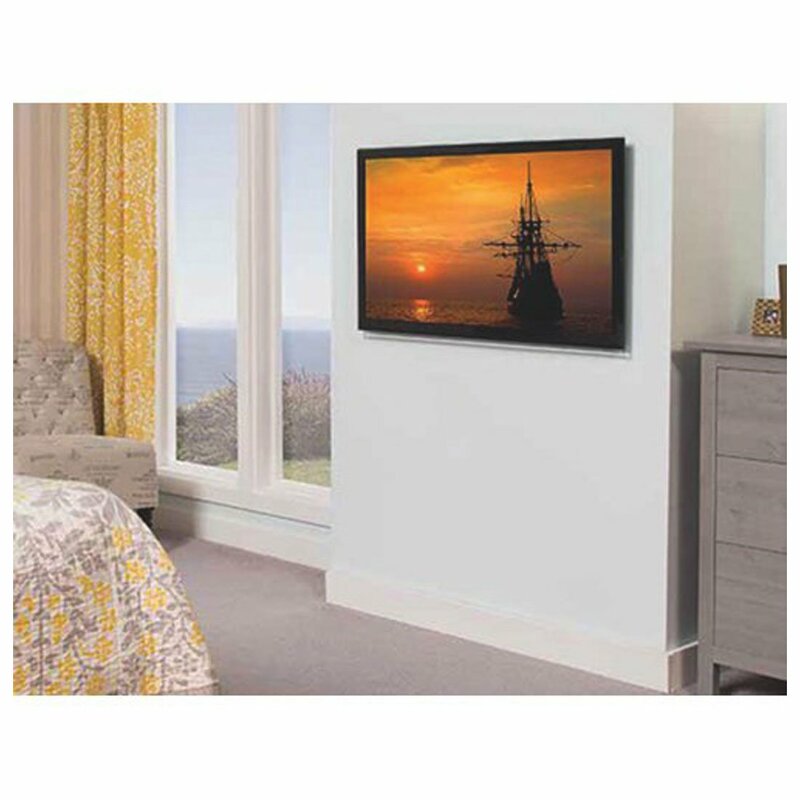 TV can slide from side-to-side for perfect positioning on the wall, and safety tab provides a safe and easy connection you can hear. 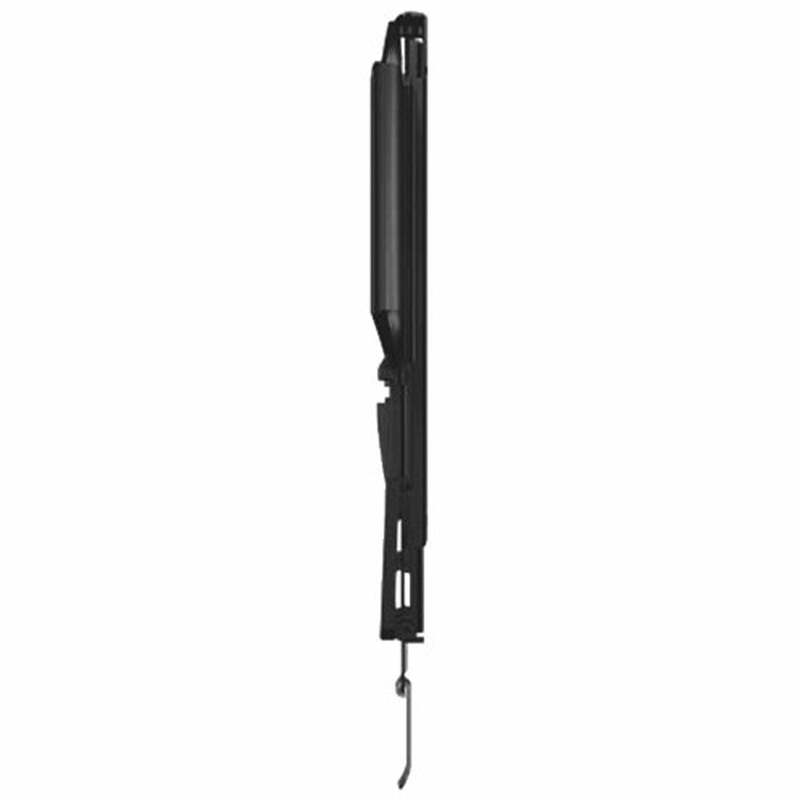 Tool-free mount assembly ensures a quick and easy installation. Hang your flat-panel TV on the wall with this SANUS fixed wall mount. 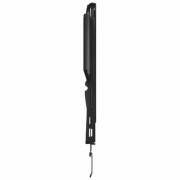 Its made of solid steel and has a lateral shift design that lets you easily reposition the TV. 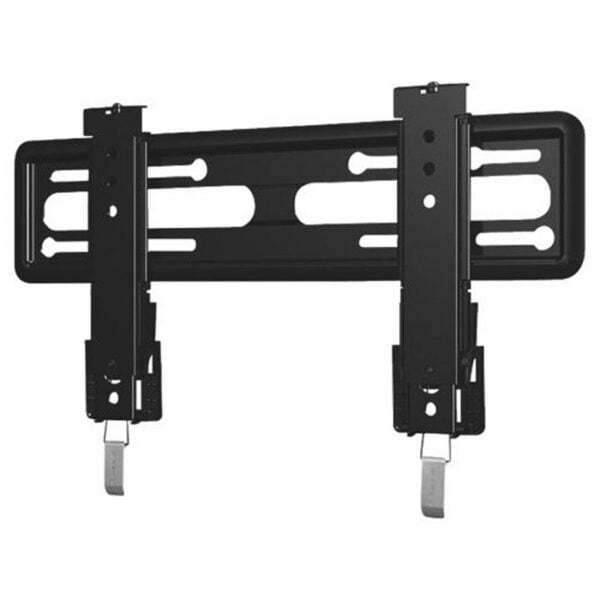 More Information Ideal for TVs 40-50 in size up to 34kgLateral shift design lets you centre the TV after youve mounted it you wont even need tools to do itVESA compliantIncludes installation and operation instructions manual, and all the parts needed to mount the TV to the bracket and the bracket to your wall.